A Big Brother alum, Da’Vonne is sassy, manipulative and not afraid of anyone. She’s a proud mama bear to a daughter, so winning would be great for the family. 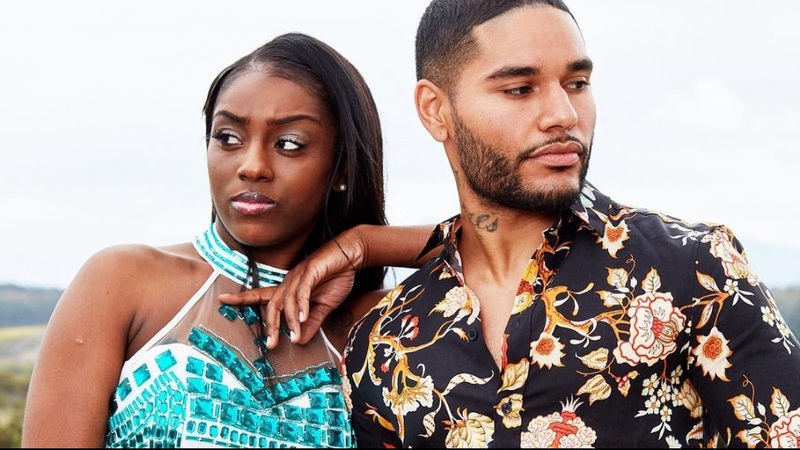 Jozea would claim that on Big Brother, Da’Vonne orchestrated his eviction from the game because of a miscommunication, when he actually wanted her to get to the end. However, Da’Vonne insists that she was protecting herself by striking first. Either way, both of them are outspoken, loud and manipulative, and will somehow have to figure out how to bury the hatchet if they’re gonna survive this brutal and unpredictable game. Da'Vesus Godgers blessing all these unworthy heathens with the rapture! And along with her is her lowly peasant, the MESSY-iah. Jemmye is shaking in her boots that a new narrator has come along. Hoping she brings the lawls this season. The show has been missing funny commentary. I’m curious to see how she does in this enviornment. Is she the first mom since Robin on Exes? She's really making me look forward to this season! I haven't been this excited for a premier in a long time.. she's such a breath of fresh air from the usual annoying, catty, fakeness we get on this show..
Jemmye can't deny the calls she won't be getting after this season. So production must really not like Da'Vonne.. she's practically nonexistent in the promos and trailers.. I thought they would've definitely used her face and/or voice to gain some new buzz online..
Day really came for Zach’s edges in the first 15 minutes. Woo she did that!